In flowers!! But OF COARSE!! If worn with black grey and sometimes army green. So heres some "pinkspiration" for you, and all of these are things you can treat yourself or a pal too!! 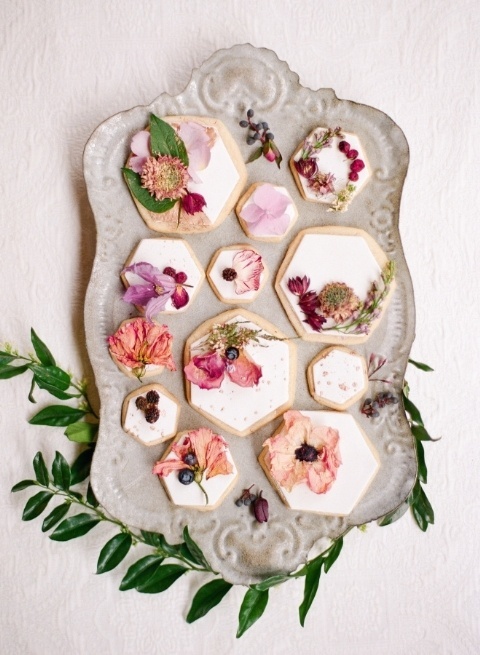 These cookies, are such a beautiful take on pretty Valentines Day (or any day really) baking ideas...find out about them here. 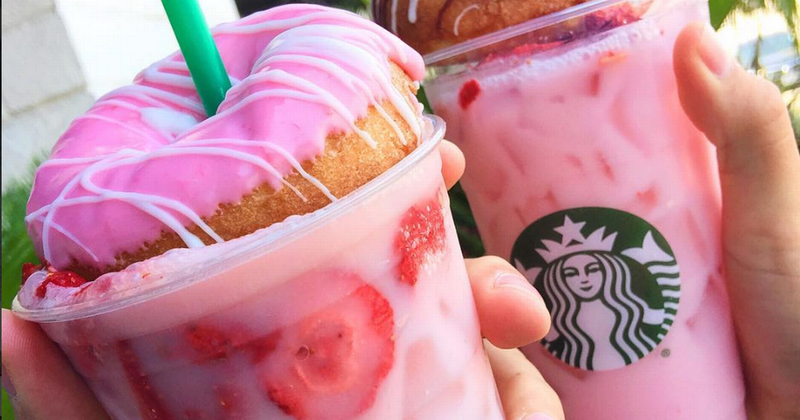 Have you guys seen this beautiful starbucks drink?! I didnt think it was even real but rather something some creative bloggers decided to doctor up in their spare time. No, its real and its on their secret menu. (Yes thats real too). This is their "Strawberry Acai Refresher" and its originally made with water, so make sure to substitue coconut milk for that decadent creamy flavor! And I know its tough to top that last one, a pink secret drink that all the rage is just too much! 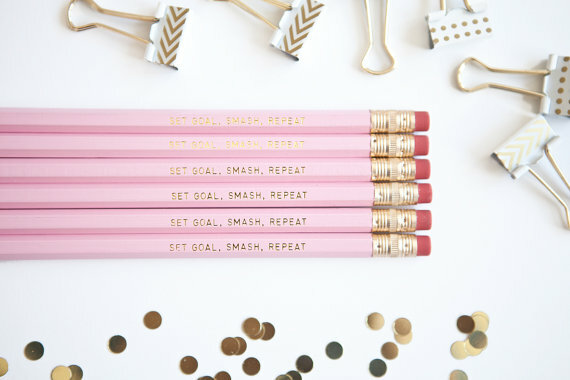 But alas, I had to show some love for these pink pencils, SET GOAL, SMASH, REPEAT. Because I need reminders (and more pencils)! Get them here. I'm also not a huge fan of pink but do love it in small doses. 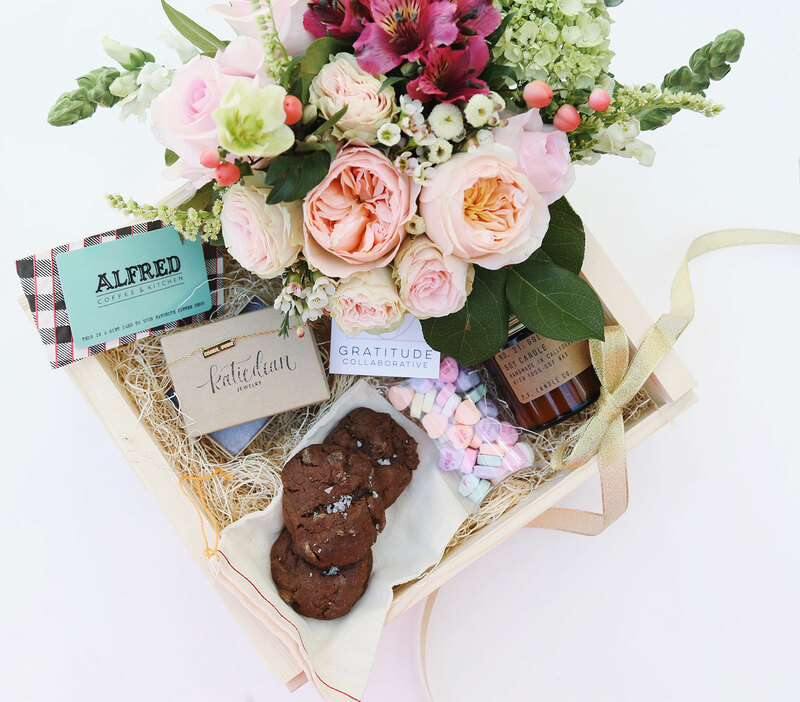 Drinks and flowers, yes please!